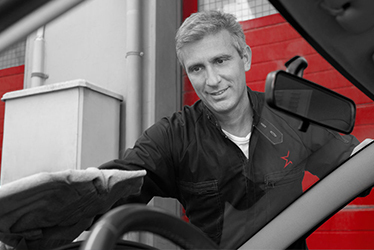 Wherever and whenever you may need us, CARSTAR stores are here to help. 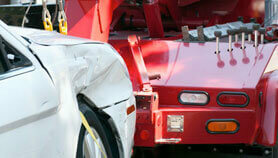 Just call us toll-free at 1-800-CARSTAR. 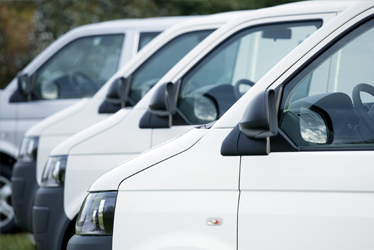 We offer helpful assistance 24 hours a day, seven days a week, and will walk you through every step of the process. If needed, we can also call your insurance company, have your vehicle towed for repairs and contact a friend or family member for you. 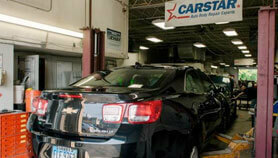 At CARSTAR Express Auto Care we know you love your car; and that when something happens to it, something happens to you. 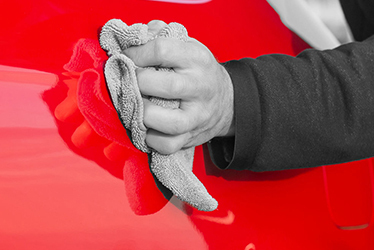 We perform a variety of services including cosmetic repairs, auto glass repairs and replacement, damage appraisals and mechanical services. 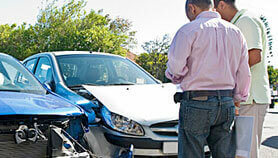 Let CARSTAR make your auto glass accidents unhappen! 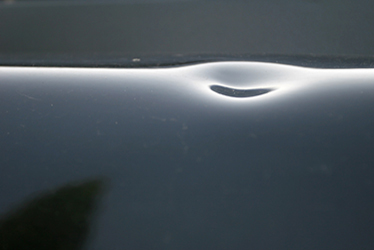 We can repair or replace any glass on any vehicle, not just windshields.